The incident happened near Bherugarh railway station in Jhabua in Madhya Pradesh, he added. 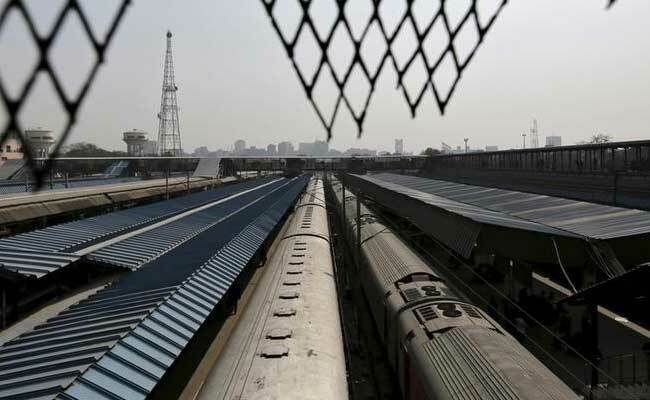 A teenager Monday died after he climbed atop a wagon of a goods train reportedly to click a selfie and got electrocuted by the overhead wire, a railway security official said. "Pankaj, 16, climbed on top of the wagon in the afternoon to click a selfie as reported by eye-witnesses. He came in contact with a high-tension overhead wire and got electrocuted," said Bamania Railway Protection Force officer Uday Pratap Singh. A probe is underway to find out why the teenager had climbed on top of the wagon, he added.